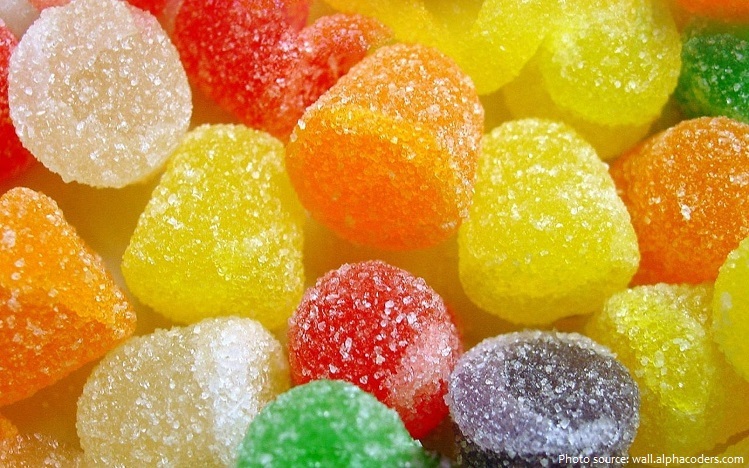 Candy, also called sweets or lollies, is a confection that features sugar or other sweeteners as a principal ingredient. The word “candy” comes from ancient Indian Sanskrit. Khanda means “a piece of sugar.” Years later, the Arabic version moved one step closer with qandi. The Middle English word “candy” began to be used in the late 13th century. Although it is believed that Indians were the first to use the sweet juice of sugarcane about 3000 years ago, there is some evidence that islanders in Papua New Guinea were aware of the sweetness of sugarcane nearly 3000 years before that! 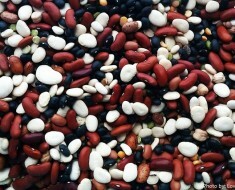 That would be about 4000 B.C.! 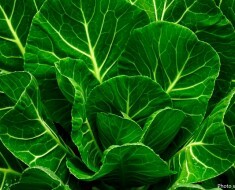 What is known for sure is that by boiling sugarcane juice Indians were the first to make brown sugar. 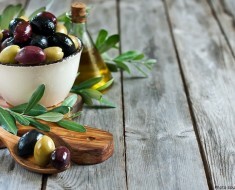 Before sugar came west, Egyptians used honey and made candy by adding figs, nuts, dates and spices. 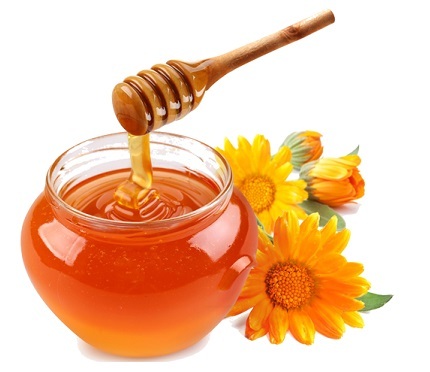 Around the same time, Greeks used honey to make candied fruits and flowers. The manufacturing of sugar began during the middle ages and at that time sugar was so expensive that only the rich could afford candy made from sugar. Before the Industrial Revolution, candy was often considered a form of medicine, either used to calm the digestive system or cool a sore throat. In the Middle Ages candy appeared on the tables of only the most wealthy at first. 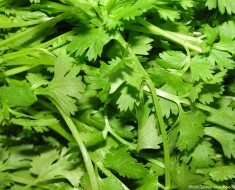 At that time, it began as a combination of spices and sugar that was used as an aid to digestive problems. The price of manufacturing sugar was much lower by the 17th century when hard candy became popular. The first candy came to America in the early 18th century from Britain and France. Only a few of the early colonists were proficient in sugar work and were able to provide the sugary treats for the very wealthy. Rock candy, made from crystallized sugar, was the simplest form of candy, but even this basic form of sugar was considered a luxury and was only attainable by the rich. When the technological advances and the availability of sugar opened up the market in the 1830s, the candy business underwent a drastic change. 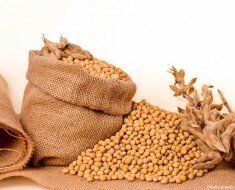 The new market was not only for the enjoyment of the rich but also for the pleasure of the working class. There was also an increasing market for children. Penny candies epitomized this transformation of candy. Penny candy became the first material good that children spent their own money on. In 1847, the invention of the candy press made it possible to produce multiple shapes and sizes of candy at once. Rock candy was a happy accident of a Scottish hard candy maker. A Dutch man invented the first hard chocolate candy in 1844. The first chocolate candy bars were made by Joseph Fry in 1847 using bittersweet chocolate. Milk chocolate was first introduced in 1875 by Henry Nestle and Daniel Peter. Candies like peppermint and lemon drops became popular near the beginning of the 20th century. 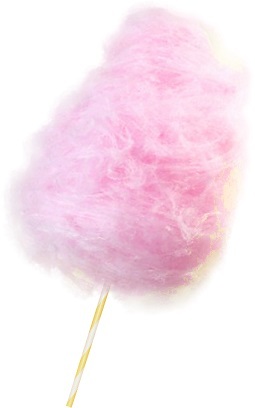 Machine-spun cotton candy was invented in 1897 by the dentist William Morrison and confectioner John C. Wharton, and first introduced to a wide audience at the 1904 World’s Fair as “Fairy Floss” with great success, selling 68,655 boxes at 25¢ per box (equivalent to $6 per box today). Nobody knows for certain who invented stick candy. 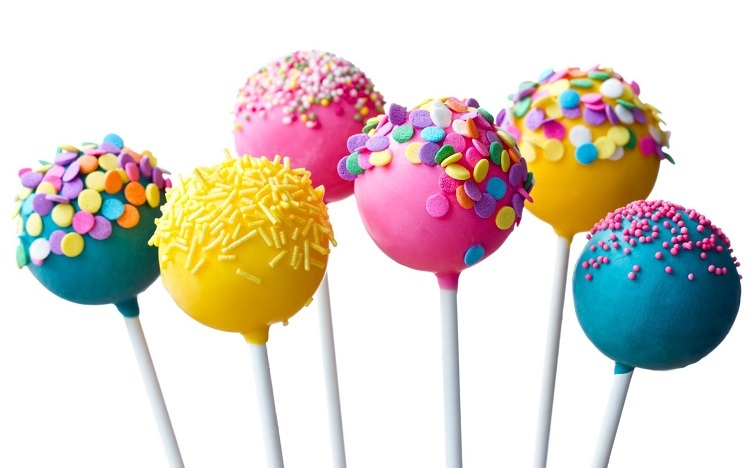 The name lollipop was first coined by George Smith, owner of a confectionery business called the Bradley Smith Company. George Smith named the stick candy after his favorite race horse Lolly Pop. George Smith trademarked the name lollipop in 1931, the name has since fallen into public domain. However, George Smith’s story of how he thought up the name might be a true horsetail, since in the northern part of England, “lolly” means “tongue” and the word lollipop may have first originated in England. 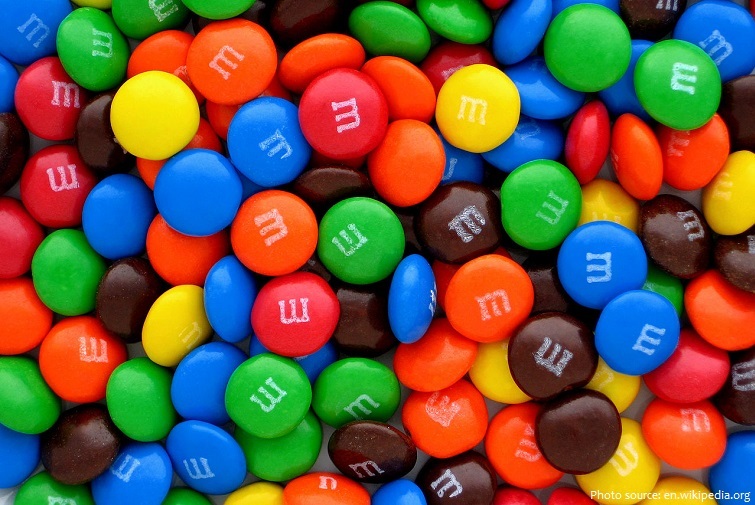 Not only are M&Ms the most popular candy in the United States, M&Ms are the most popular candy in the world. M&M’s were first introduced commercially in 1941 by Forrest Mars, Sr. Forrest got the idea for the candy after observing soldiers eating chocolate pellets with a hard shell during the Spanish Civil War. The candy was made with a hard shell so that soldiers could carry the chocolate during warm weather. The hard shell would make it much harder for the chocolate to melt. M&M’s were quickly adopted by the United States Armed Forces during World War II. During the war, M&M’s were exclusively sold to the military. Layers of roasted peanuts, caramel, and nougat covered in milk chocolate make a Snickers bar one of the tastiest candy bars in the world. Some might prefer other candy classics, like Butterfinger or Milky Way, but Snickers is actually the best-selling candy bar in the world. 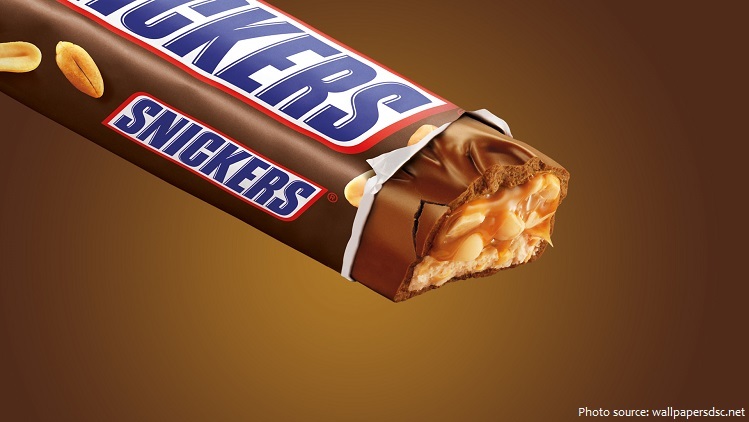 Mars Incorporated introduced Snickers candy bars in 1930. It was named after the Mars family’s favorite horse. 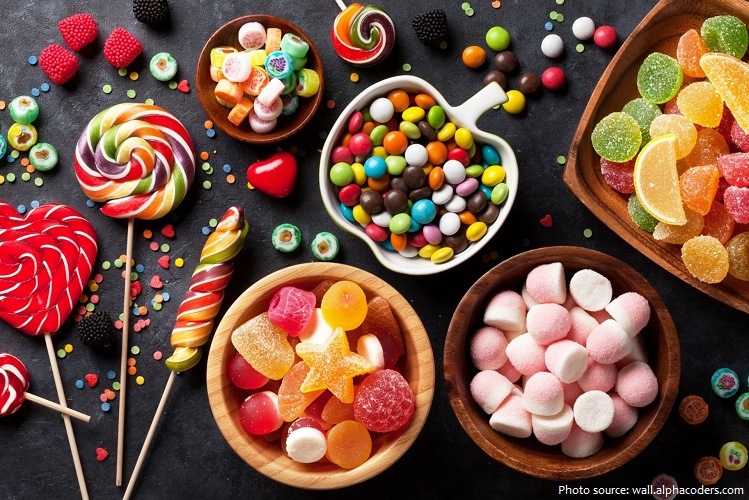 The continent with the highest candy consumption is actually Europe, which is responsible for about half of the world’s candy consumption, as opposed to about a third for North America. The Swiss eat a lot of candy, about 11 kilograms (24 pounds) pounds per year — not far off from the Americans. Of course, the Swiss are famous for chocolate, and most of their total candy consumption comes from that. 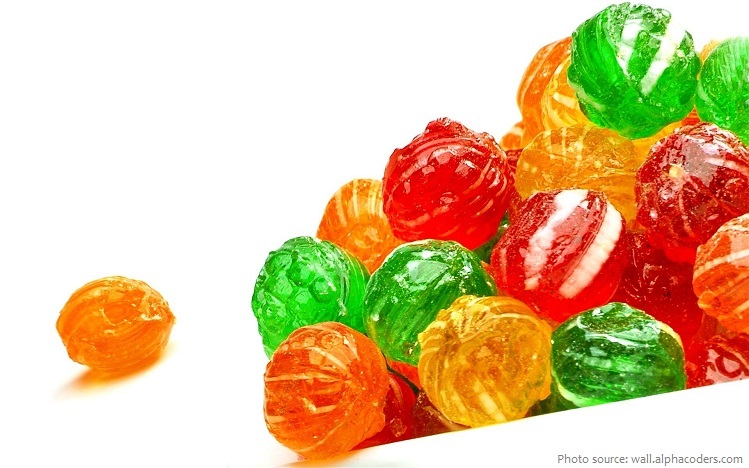 Germany and the U.K. also clock in at about 11 kilograms (24 pounds) of candy per year. Trick-or-treating—going from house to house in search of candy and other goodies—has been a popular Halloween tradition in the United States and other countries for an estimated 100 years. But the origins of this community-based ritual, which costumed children typically savor while their cavity-conscious parents grudgingly tag along, remain hazy. Possible forerunners to modern-day trick-or-treating have been identified in ancient Celtic festivals, early Roman Catholic holidays, medieval practices and even British politics. 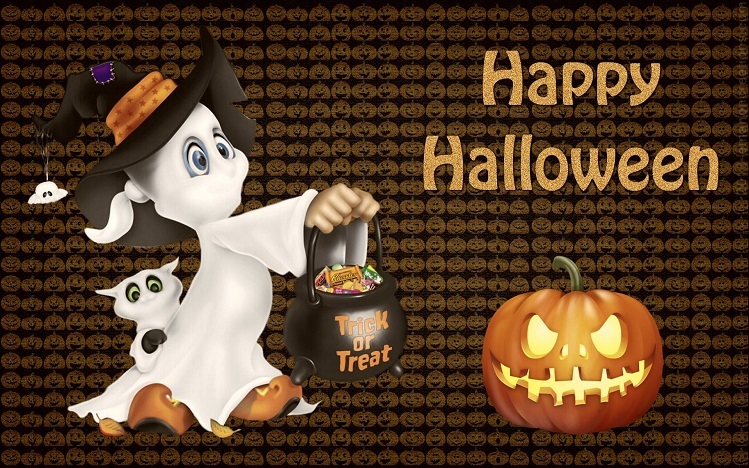 Americans buy approximately 600 million pounds of candy for Halloween every year. If you’re not sure what exactly that looks like, consider this: The Titanic weighed about 100 million pounds. Now, picture six Titanic ships made of candy. That’s a lot of candy! Known as “The World’s Most Expensive Chocolate Bar,” the Wispa Gold Wrapped Bar is offered by Cadbury. It was designed as a marketing campaign to relaunch their brand of caramel chocolate bars, Wispa Gold. 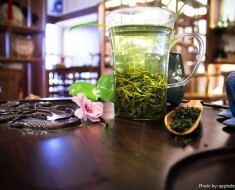 This expensive version is actually wrapped in an edible gold leaf. It cost $1,430 per bar. The word ‘PEZ’ comes from German word for peppermint – PfeffErmintZ. In Germany, Haribo gummy bears were the first gummi candy ever made in 1922. Konpeitō is a traditional Japanese sugar candy. When finished, it is almost 100% sugar. The largest candy was made by Nidar, Trondheim, Norway and weighed 1.6 tonnes (3,527 lb). The Smorbukk variety of candy was displayed at the Nidar factory on 12 August 1997. The giant candy measured 1.54 m (5.02 ft) x 1.54 m (5.02 ft) x 45 cm (17.7 in) and was a scaled up version of the original product which is commercially available in Norway.